REVIVAL PRESS In association with THE LIMERICK WRITERS’ CENTREis pleased to announce the launch of Where The Dagda Dance: New and Selected Poems by Teri Murray in The Locke Bar (upstairs) Monday April 12th by Ciaran O’Driscoll. 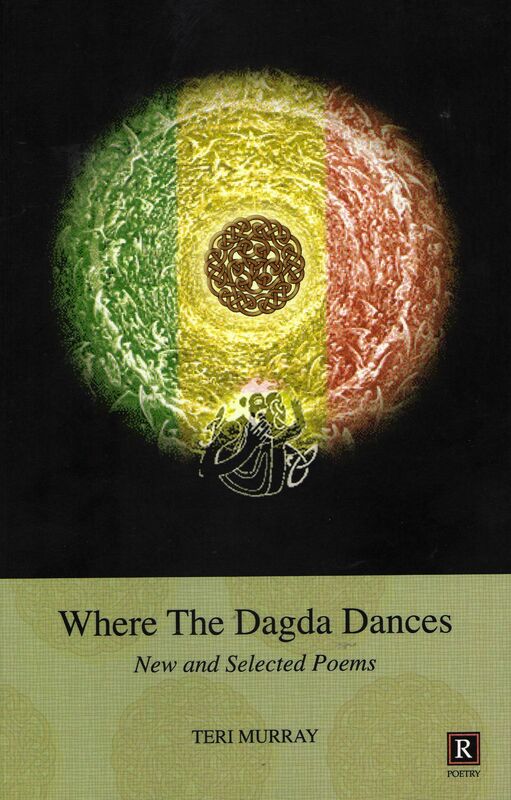 Where The Dagda Dances: New and Selected Poems is the fourth collection from poet Teri Murray. While she frequently writes with the sharp social comment and satire of a Rita Ann Higgins, her voice is more often warm and sympathetic. She celebrates friends and their gifts, and the places she recalls are redolent of a less frenetic time when capital and country were not so polarised. Throughout the collection, themes of loss, grief and remembering recur. Where the Dagda Dances shows her to be an accomplished seamstress of poetry. Revival Press Managing Editor Dominic Taylor said: “We are delighted to publish Teri Murray’s fourth poetry collection. Teri is a fine example and inspiration to all new and upcoming poets for her commitment, originality and hard work. This collection brings together some of Teri Murray’s most potent poems from her previous collections, Poems From The Exclusion Zone, (Stonebridge 2001), The Authority Of Winter, (Stonebridge 2007) and Coddle And Tripe (Stonebridge 1998), her collaboration with Liam Mulligan.The placing of these poems alongside her new work allows us to view the breath of skill with which she invokes her life journey – both physical and spiritual. You are currently browsing the Limerick Writers' Centre blog archives for March, 2010.